An entertaining final is set to take place between world No. 5 David Ferrer and Italian No. 1 Fabio Fognini Sunday afternoon at the Copa Claro final in Buenos Aires. Fognini will be looking to pick up his first ever victory over the Spaniard, having lost all six of their previous encounters on the tour. Check out the Ferrer vs Fognini Head to Head. World No. 5 David Ferrer stormed into his third consecutive Copa Claro final on Saturday afternoon, when he defeated fellow countryman Nicholas Almagro 6-4, 6-2. 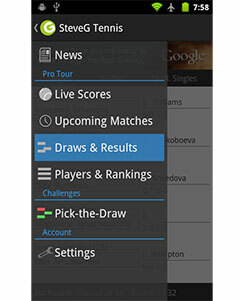 Having reached the final without dropping a set, it is Ferrer’s strongest showing on the tour this season, where the Spaniard reached the semi-final in Auckland and the quarter-final of the Australian Open before arriving in Buenos Aires. World No. 14 Fabio Fognini is through to his fifth consecutive clay court final, having defeated Mayer, Andujar and Robredo en route to the final. The Italian had a particularly intense semi-final contest, as he had to battle back from a set and a break down to earn the victory. Fognini is attempting to becoming the first Italian to break into the Top 10 since Adriano Panatta achieved the feat in 1978. A title win tomorrow afternoon would lift him to world No. 13. Ferrer and Fognini have crossed paths on the tour on six previous occasions, including an encounter in Buenos Aires in last year’s quarter-final. 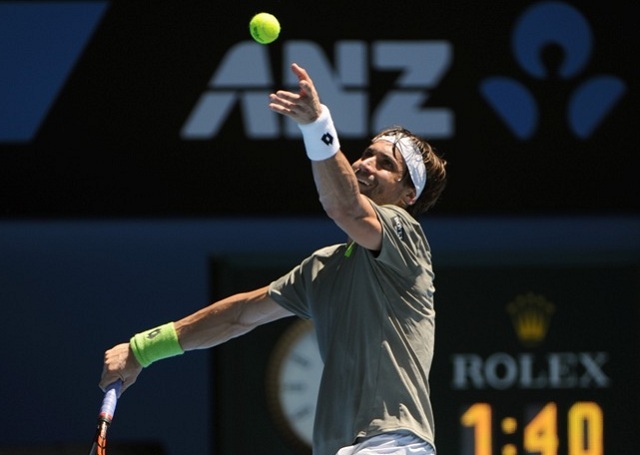 The Italian has won a set on only two of their six encounters, signalling Ferrer’s dominance in the rivalry. 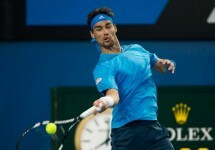 Fognini will need to perform at his absolute best if he is to stand a chance against Ferrer tomorrow afternoon.